I won’t consider myself a beauty blogger (not yet) cos I am very lazy and I can’t really makeup for nuts. 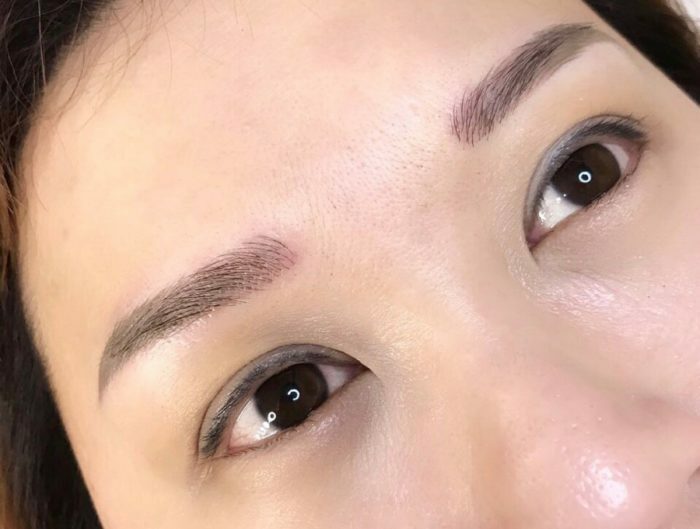 BUT since I have been getting more reviews, I have been busy testing and trying every product and I can’t believe I am saying this but I am loving it so far. Besides doing the basic beauty regime of cleansing, toner, moisturise and exfloliate, I must feed my face with masks twice a week at least! I swear by these basic beauty steps of mine. I find applying masks super therapeutic; eyeshut my eyes while the light soothing fragrance from the mask calms me down and my face “drinks” all the vitamins. 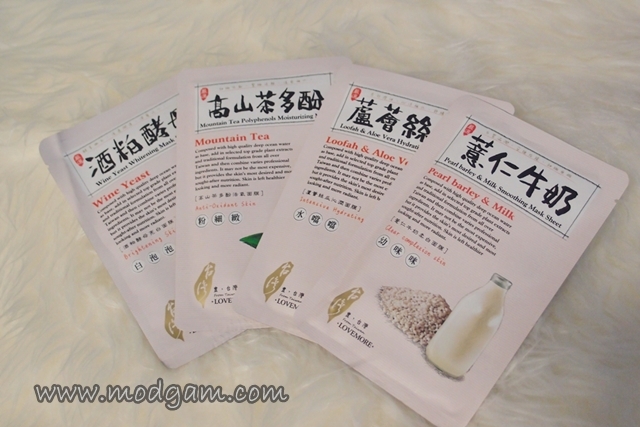 Gotten 4 Lovemore Masks for review and I am impressed with the flavors they have and the different effect it has for each skin day needs. I believe its very important to feed your skin accordingly. 100% natural, 100% skin-fit and 100% good for you! Choose this mask for a whitening effect and youthful complexion! 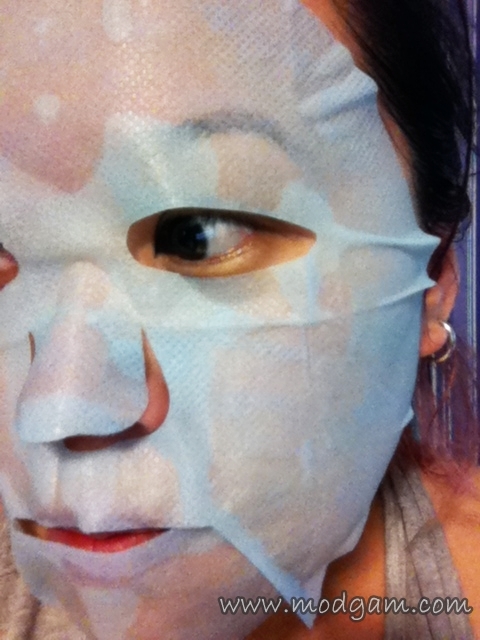 The fine silk mask fits like a glove for your skin to drink up all the essence! 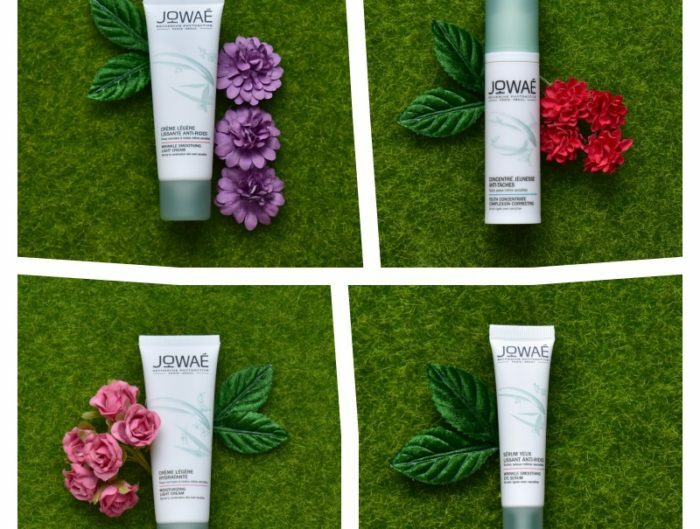 100% natural, 100% skin-fit and 100% good for you! 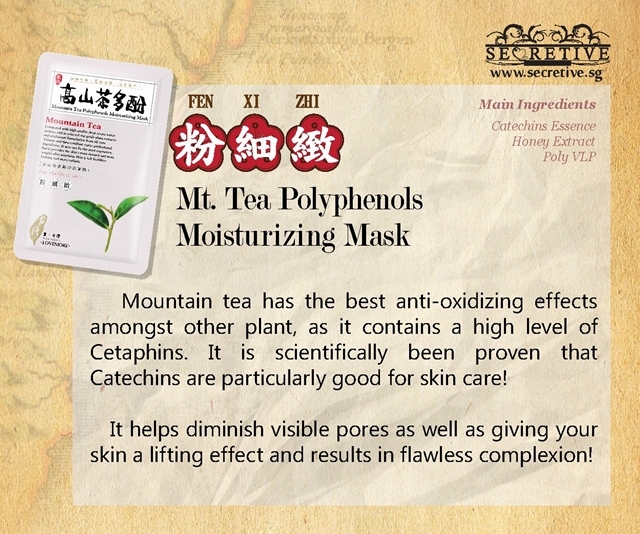 Choose this mask to give your skin a boost of deep hydration! 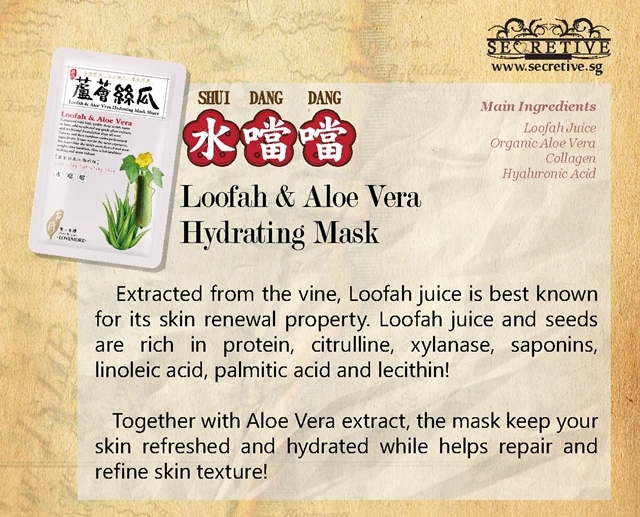 The fine silk mask fits like a glove for your skin to drink up all the essence! 100% natural, 100% skin-fit and 100% good for you! Choose this mask to keep your skin moist for all day long! 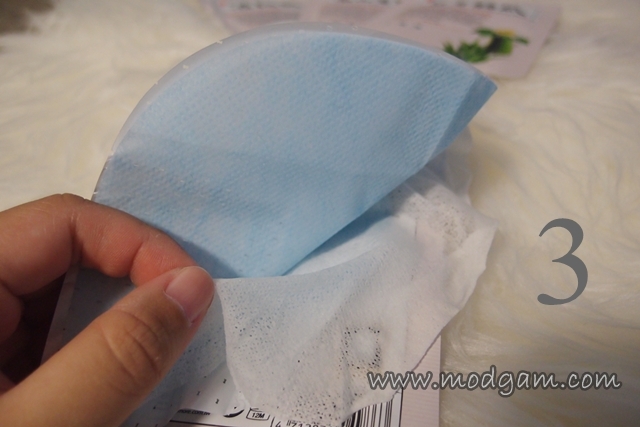 The fine silk mask fits like a glove for your skin to drink up all the essence! 100% natural, 100% skin-fit and 100% good for you! 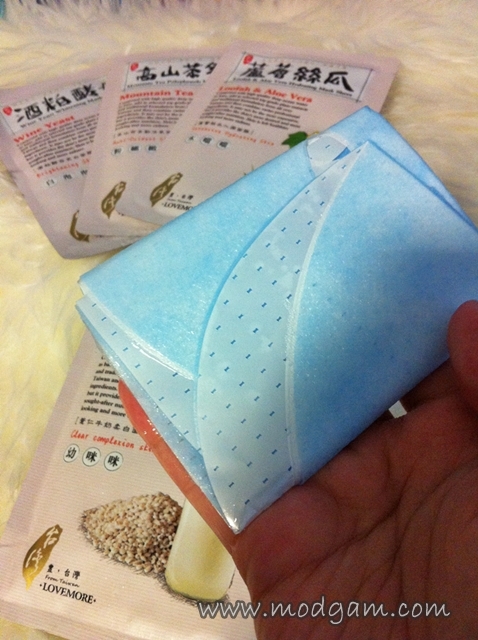 Choose this mask to get a baby-soft skin! 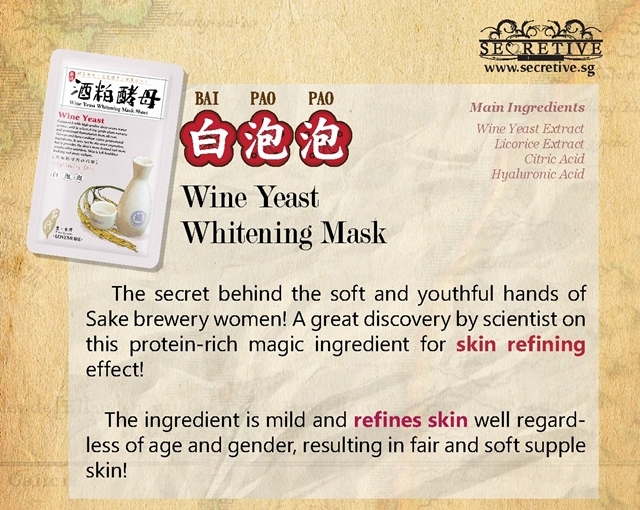 The fine silk mask fits like a glove for your skin to drink up all the essence! 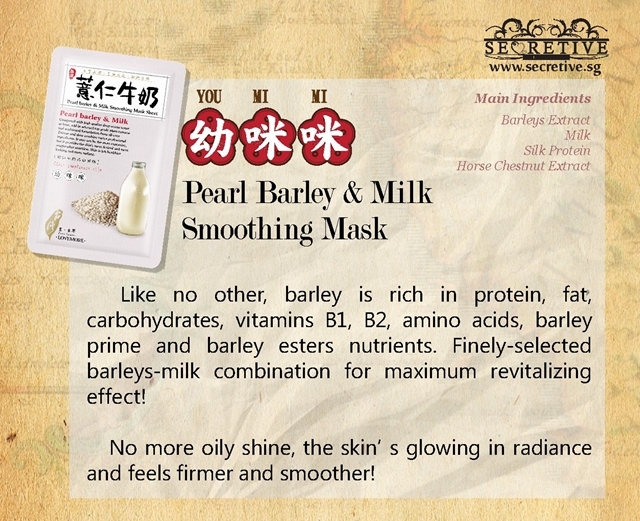 Decided to try Pearl Barley & Milk Smoothing Mask and I was impressed by the light barley fragrance but was a little shocked to see the different layers on the mask. 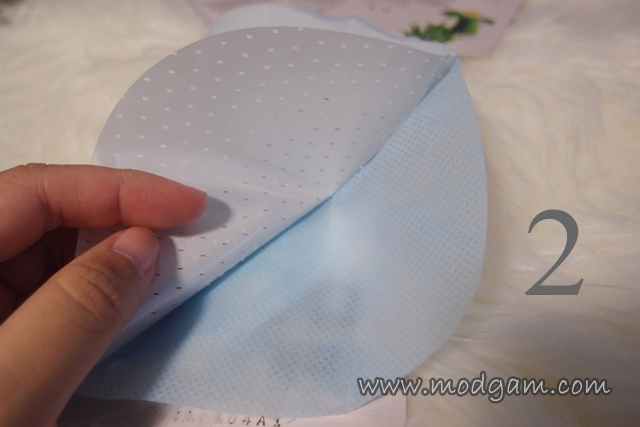 I then turned the mask packet over to see what I must do for the different layers and it says to peel the outer white layer out 1st(marked 1 on pic), then place the mask with the blue layer facing out (marked 2 on pic) after which you remove and leave the last piece on (marked 3 on pic). I must say I was a little turn-off by the number of steps and peeling I have to do. It was uncomfortable for the blue layer left very little space gap between my mouth and the shape seems a lot bigger than my face. After I peeled the blue layer (marked 2 on pic) only then I realise why it was needed, for the 3rd layer (marked 3 on pic) is so thin you need the thicker layer 2 to set it properly onto your face! 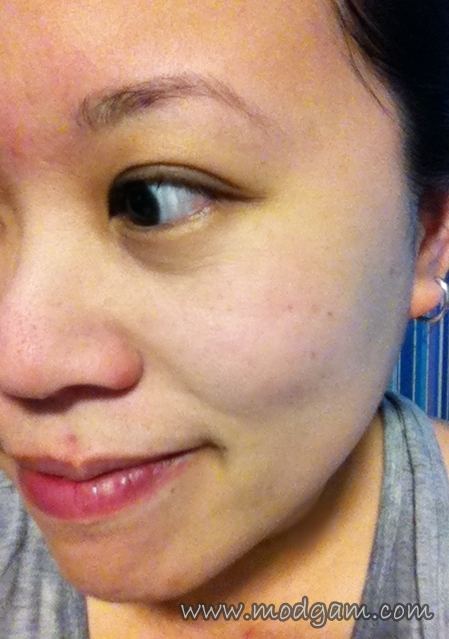 Final verdict: Instant soft supple skin!  OMG, the result is surprisingly very very good. 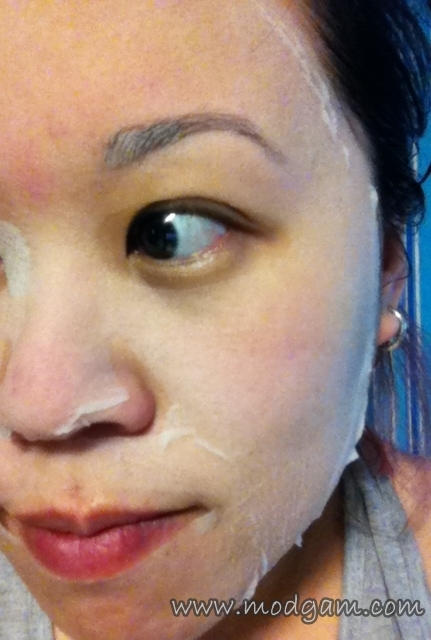 I can see my face brighten by its whitening properties in the mask and my whole skin feels radiance. The hassle of the layering masks is so worth it! 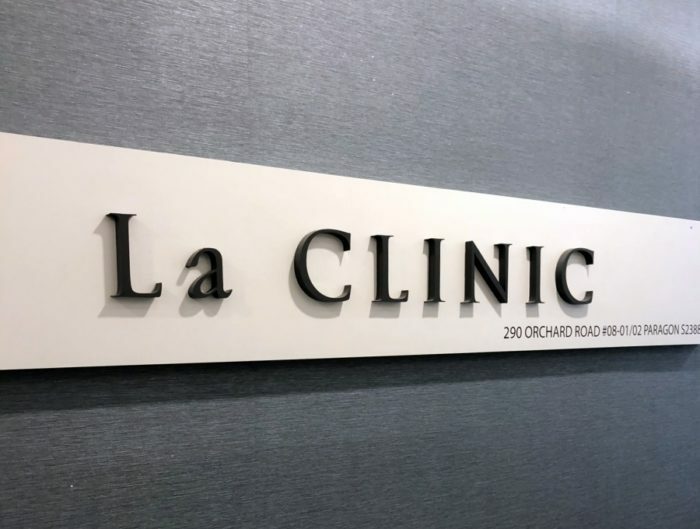 My skin really feels firmer and no more oily shine! I am very very tempted to open the rest of the flavors to try!